Kickerinho needs your help to become best juggler in the beautiful city of Rio de Janeiro! Will you help him fulfill this dream? • Choose from over hundred of football T-Shirts. Barcelona or Madrid? We have’em. Wanna wear a suit instead? We’ve got you covered. 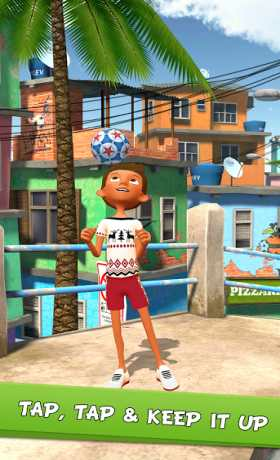 • Unlock dozens of football tricks: juggle with foot, stall the ball on your head, show who’s the juggling master! 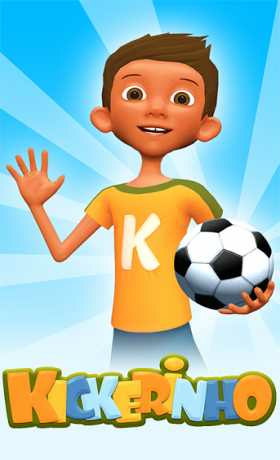 Please note: Kickerinho is optimized for iPhone 4s/ iPad 2/ iPod Touch 5th gen and up.